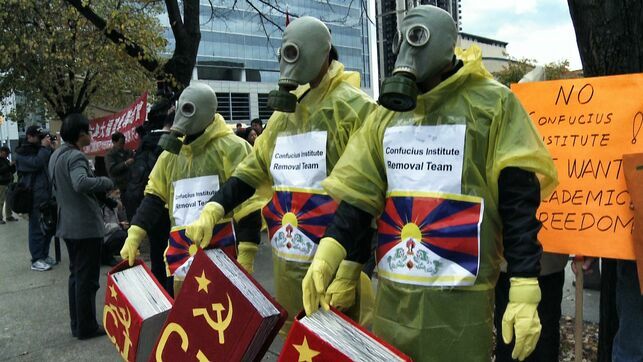 They are the Trojan Horse of the Chinese Government. 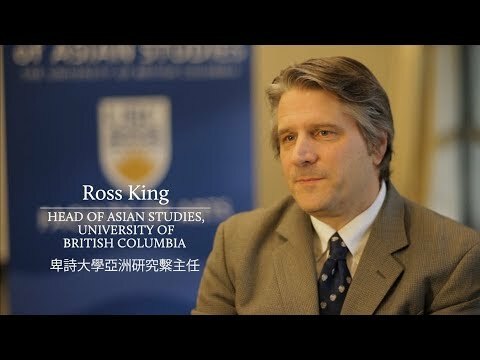 A propaganda weapon to win “the minds and hearts” of young Westerners in more than 140 countries around the world, in a diplomatic operation in which the Asian giant invests billions a year. 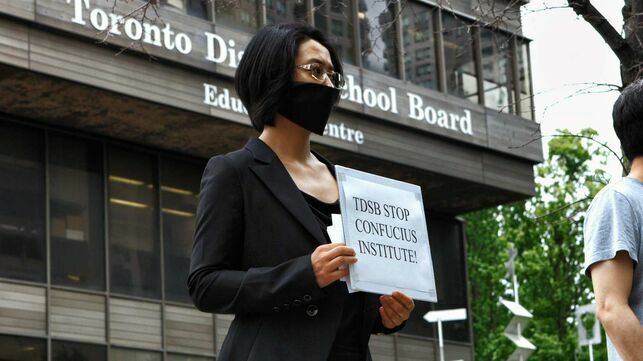 That is at least what the secret services of Canada, the United States and other countries of Europe believe: that the Confucius Institute is a weapon of indoctrination and espionage of the government of the People’s Republic of China. 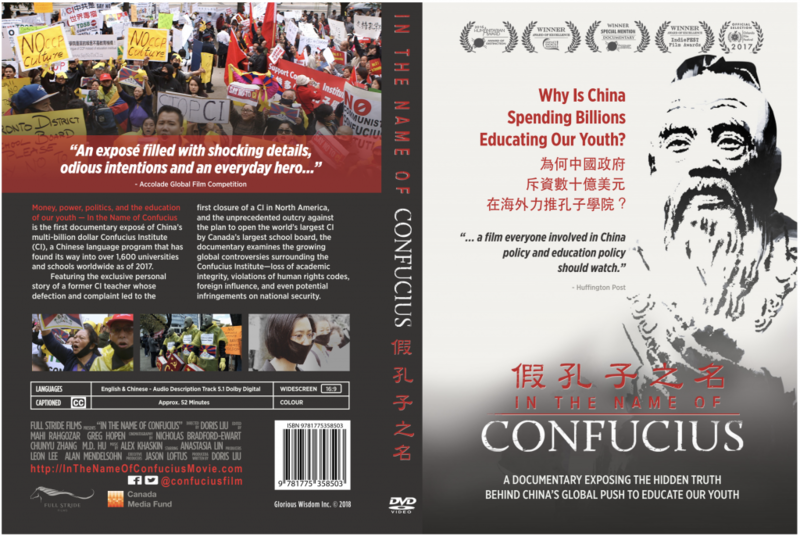 Canadian filmmaker Doris Liu and the group ‘Stop Instituto Confucio’, who have organized this Tuesday the screening of the documentary In the name of Confucius (Doris Liu) at the Faculty of Communication of the University of Seville, also see it. 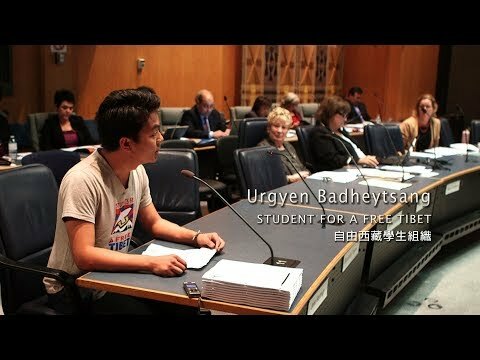 “Apparently it seems that it is only about the Chinese language and culture, but behind it there is propaganda and a brainwashing, I am worried about this and we should draw attention to this ‘program of Chinese culture and language’, which may have consequences in the long term, “says Liu. The Confucius Institute resembles the British British Council, the Spanish Cervantes Institute or the German Goethe … but only apparently. Implemented in 1,600 colleges, institutes and universities of more than 140 countries around the world, it does not have independent dependencies, but it is located within other educational bodies, also providing economic aid. 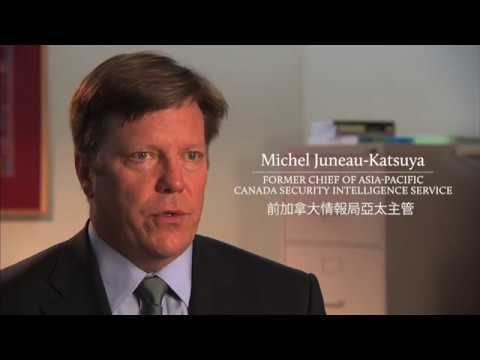 “The consequences will be felt in the long term, as it is bread for today and hunger for tomorrow.” According to the Canadian secret services, this dependence on Chinese financing undermines the capacity of the center itself to be managed, “says the film director. He spent three years researching, producing and making his documentary. 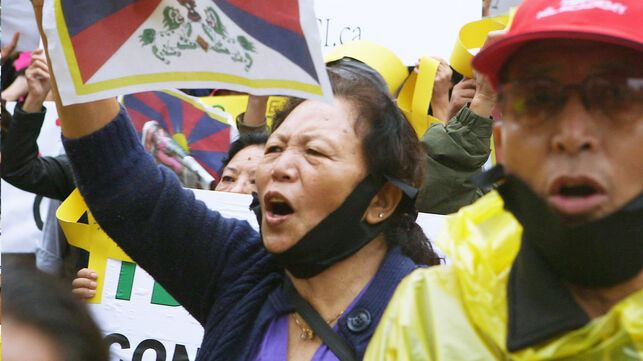 For that reason, the Confucius Institute is currently in the crosshairs of the FBI and other Western intelligence services: not only do they end up censuring certain thorny issues for China in the universities where they operate, such as the conflict with Tibet, Hong Kong, Tiananmen or human rights, but they try to influence their students and spy on the community. This is an excerpt of the report from eldiario.es. To read the original article (Spanish) please click here.